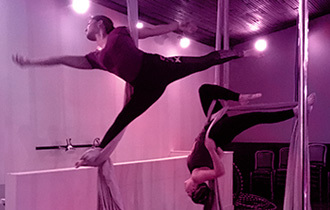 Get to know your body in a whole new way through aerial arts, creative movement and self-expression! 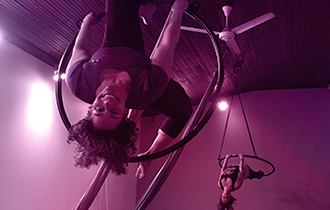 Plan your next girls’ night out, birthday or bachelorette party with Studio Spin and make it a fabulous night to remember! Our Hen Parties are the perfect excuse to get the girls together for a night of fun. 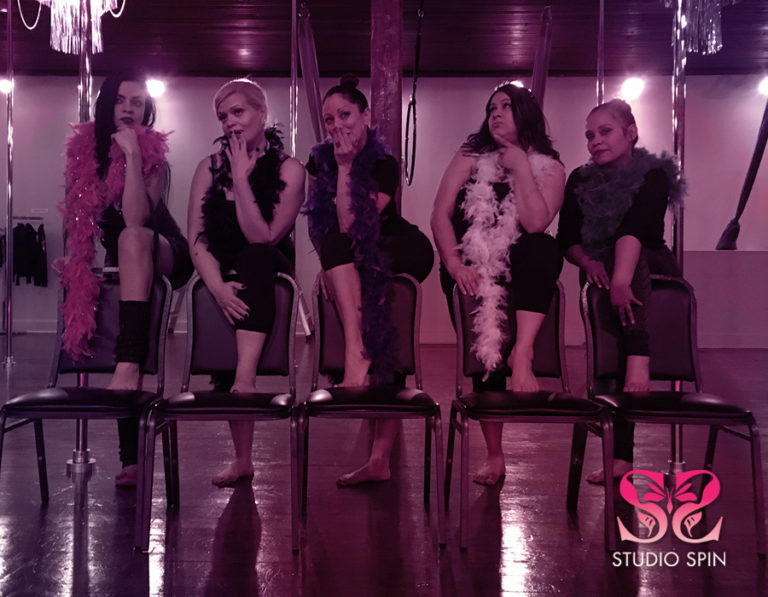 Our studio is located a few blocks away from downtown Lancaster nightlife making it easy to plan an unforgettable night out with the girls. Whether this is your first time performing or your 100th, preparing for an upcoming performance can be stressful. We offer Performance Prep classes that are specifically designed to help you put together a routine with individualized attention.